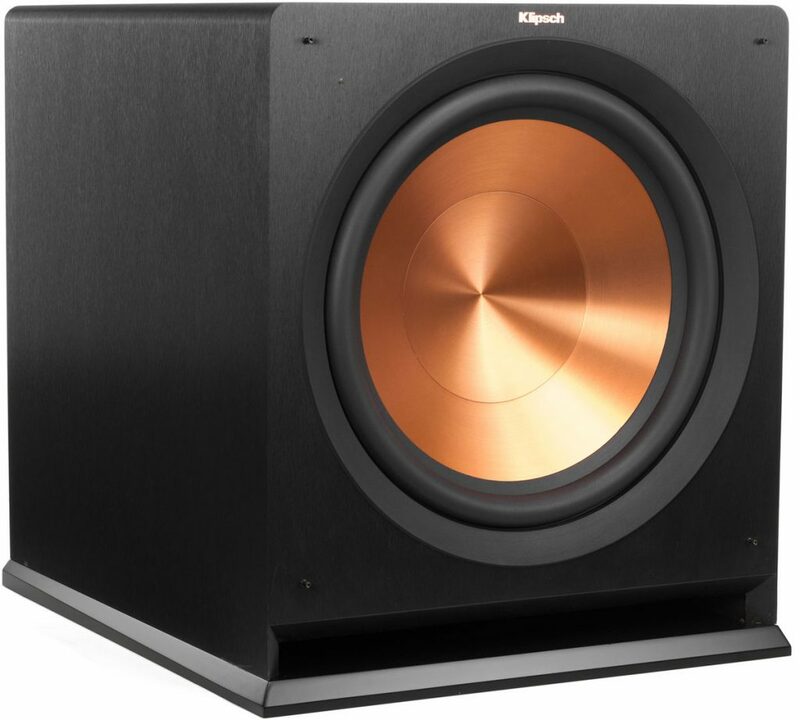 Designed to complement the recently introduced RP-8000F main speaker system Klipsch’s SPL-120 active subwoofer features a 12″ diameter bass driver housed in an extensively braced enclosure measuring 451 x 374 x 506mm and weighing an appropriately hefty 20.5kg. Klipsch uses a Class D 600watts power amplifier with an analogue pre-amplifier stage to drive the frontal reflex port loaded 12” woofer. 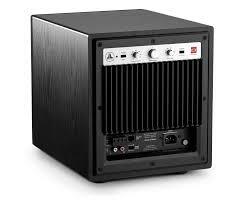 This particular driver/amplifier combination, according to Klipsch, is able to generate an acoustical output level of up 115 decibels and achieve low bass extension of down to 24 hertz. 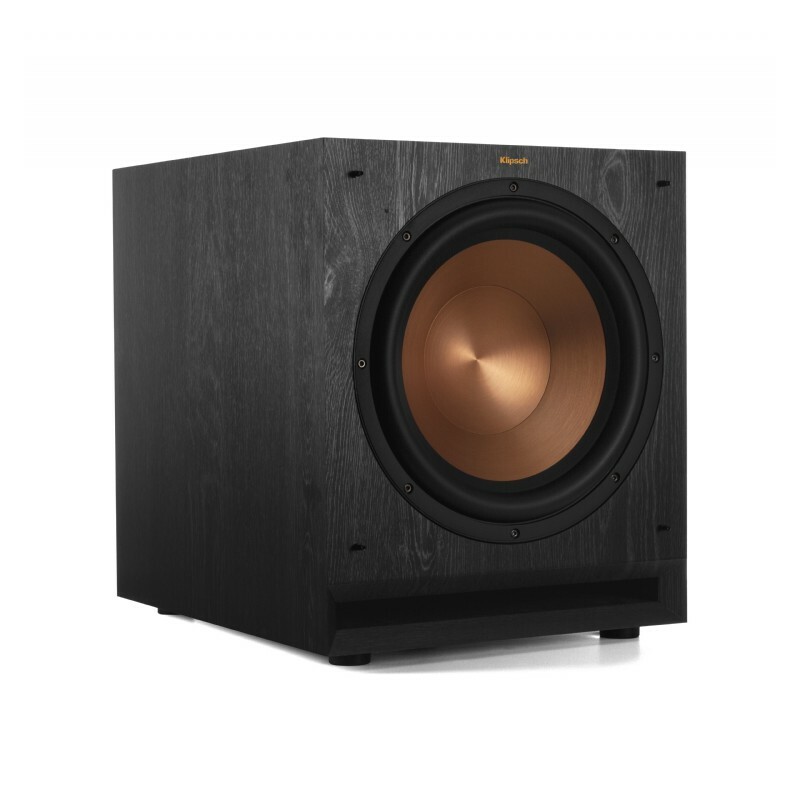 Klipsch also explain that while achieving an extended bass response at a high sound pressure level is a desirable trait and a goal with all subwoofer manufacturers doing so without sacrificing low frequency detail is easier said than done. This explains Klipsch’s decision to use a frontal reflex port slot instead of the traditional rear one where reflection from rear walls can very often muddy up bass frequencies. 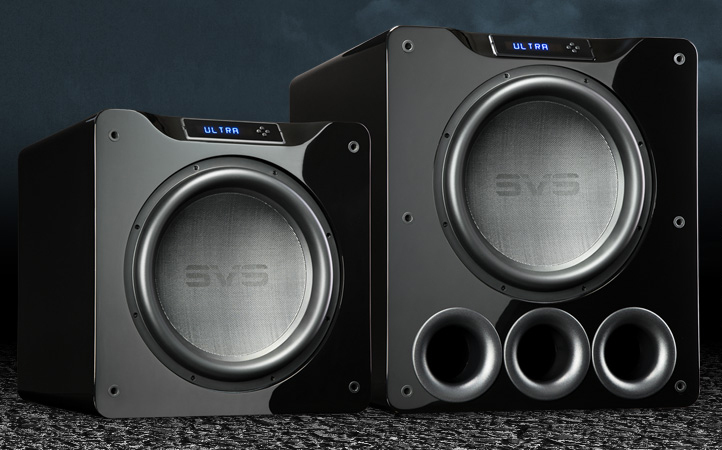 It also explains that the extensive internal bracing of the enclosure as essential in achieving a solid, non-vibrating cabinet that is key to top notch sub bass performance. 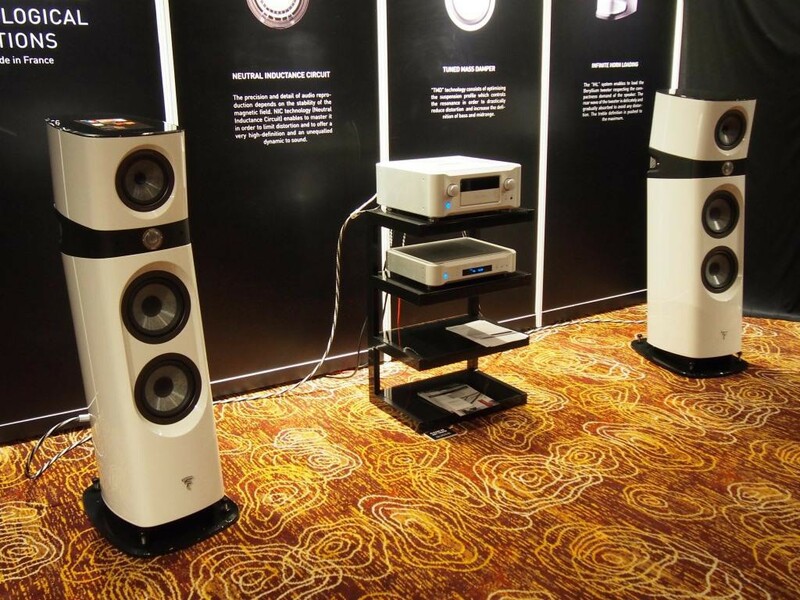 Key features of the SPL -120 include the use of a unique wood like finish that is scratch resistant and a wireless operation capability that allows more than one SPL-120 to be used in a room without requiring messy, long and potentially expensive cables. 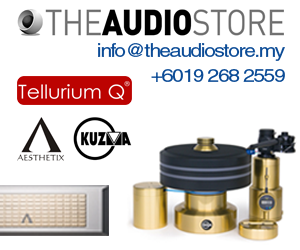 The Klipsch SPL-120 retails for RM4,199. 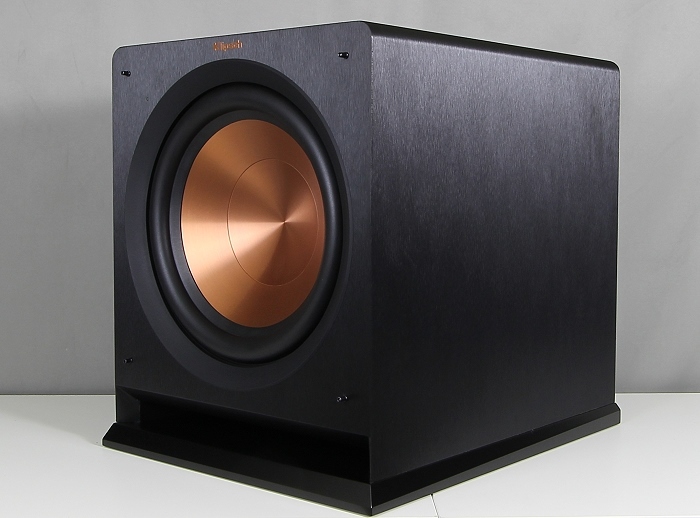 For those where budget restriction may pose an obstacle in acquiring the SPL-120 Klipsch also offer the smaller 10″ SPL 100, essentially a scaled down version of its bigger stable mate but has similar performance characteristics.